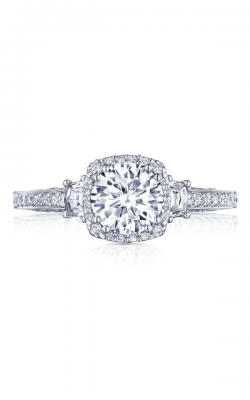 As the world’s most popular choice to symbolize love and a commitment for forever, round cut engagement rings are truly special. 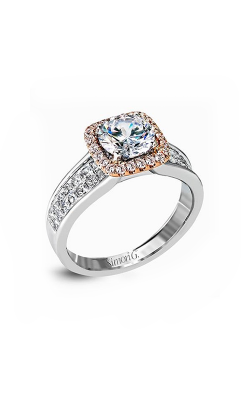 Featuring a center diamond cut in a brilliant circle, round cut engagement rings reflect rainbows and glimmers of lights unlike any other shape. 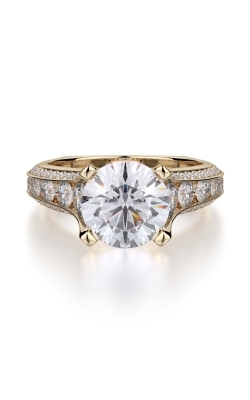 Timeless and traditional, contemporary and on-trend, round cut rings are beautiful in any setting and on any woman’s hand. 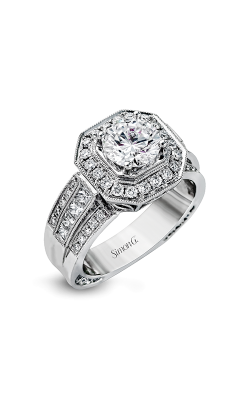 Bright and sparkling, glistening and glittering, choose an engagement ring that will celebrate your future bride’s beauty, your love, and your commitment with a round cut engagement ring from Northeastern Fine Jewelry. 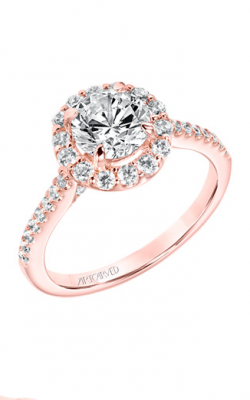 An incredibly versatile and brilliant choice, round cut engagement rings suit any style. 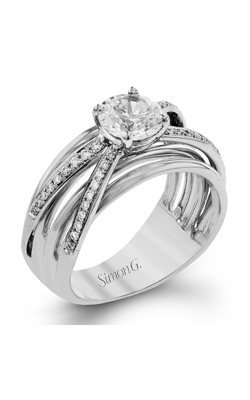 Round cut engagement rings are available in absolutely any style. 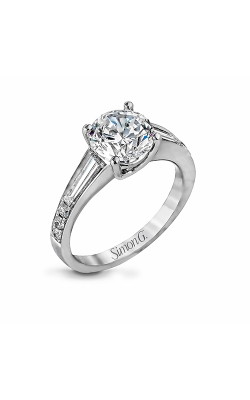 Choose from classic solitaires, vintage styled settings, and more modern, trendy options featuring engraving or a uniquely shaped band—and at Northeastern Fine Jewelry in New York, you can discover these possibilities in person. 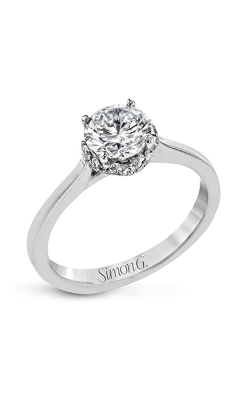 An authorized retailer of the most desired jewelry designers such as ArtCarved, Simon G, Tacori, and more, Northeastern Fine Jewelry offers a selection of round cut rings that’s always growing to include the latest jewelry trends. 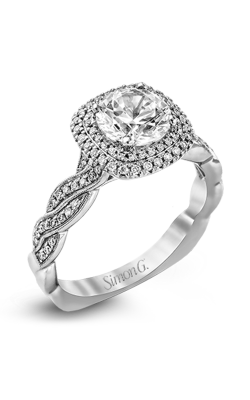 Although round cut engagement rings are a favorite choice for many, there are so many ways to show off unique style and beauty with a special ring by the right designer. 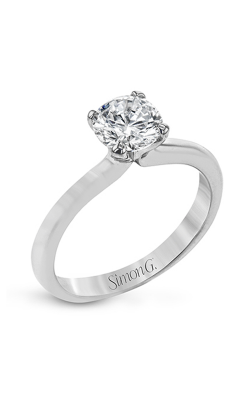 The Passion and Vintage Explorer collections by Simon G and the Blooming Beauties and Dantela collections by Tacori, combine a round cut diamond with stunning detailing—from bands paved with diamonds to sparkling side stones, these engagement rings are one of a kind. 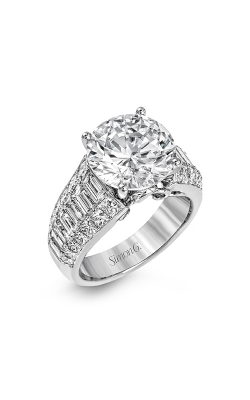 Brides who seek a more classic and timeless ring will adore the clean, center diamond styles of round cut rings like those of the Stuller Solitaire and ArtCarved Contemporary collections. 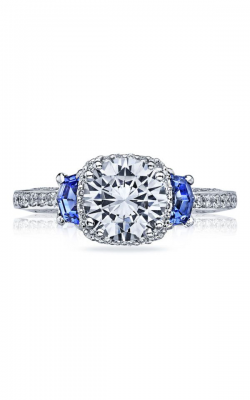 For decades, Northeastern Fine Jewelry in New York has offered a selection of round cut engagement rings and much more to those in the Capital Region area. 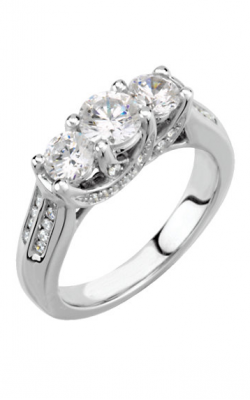 From bridal jewelry to fine fashion jewelry to luxury timepieces, it’s all available at Northeastern Fine Jewelry. 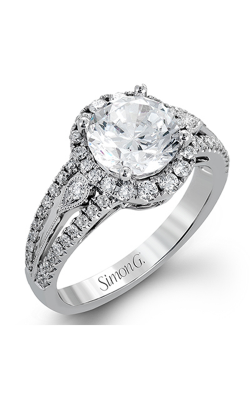 With designs from the most sought-after brands, experts dedicated to making your shopping experience exceptional, and on-site services, it’s all available. 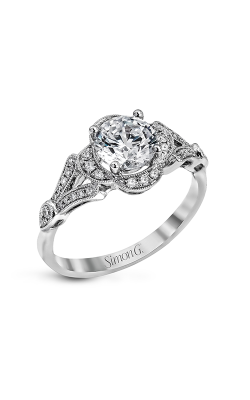 Visit our showrooms in Schenectady, Albany, New York City, or Glens Falls and begin your search for the perfect engagement ring with our friendly, experienced team of jewelry experts.